Stay tuned for upcoming events for Formula 1 in near future. Abu Dhabi invites you back to one more year of the world's most terrific motorsport arrangement. 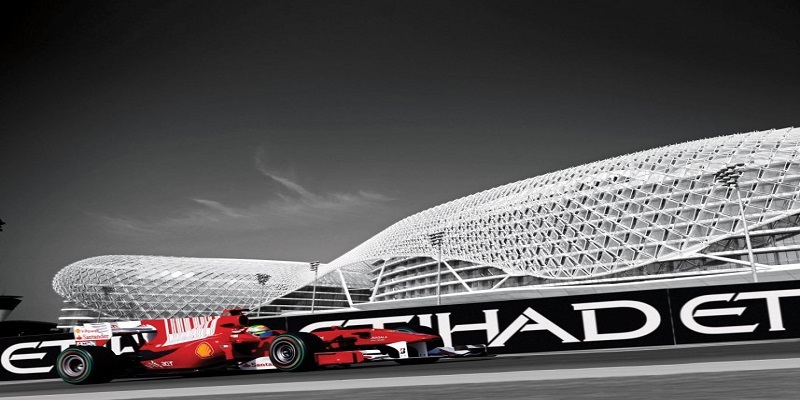 For the eighth year, Abu Dhabi will have Formula 1®'s exclusive sundown race. Affirmed again as the last race of the 2016 schedule, the sundown race comes back to Yas Marina Circuit on 25, 26 and 27 November. Best Viewed at 1024 x 768 pixels and above. This Page loaded in 0.09212 seconds on Fri, Apr 19, 2019 (06:34).